Municipalities are responsible for assigning civic addresses. Contact your Municipality to request a civic address. 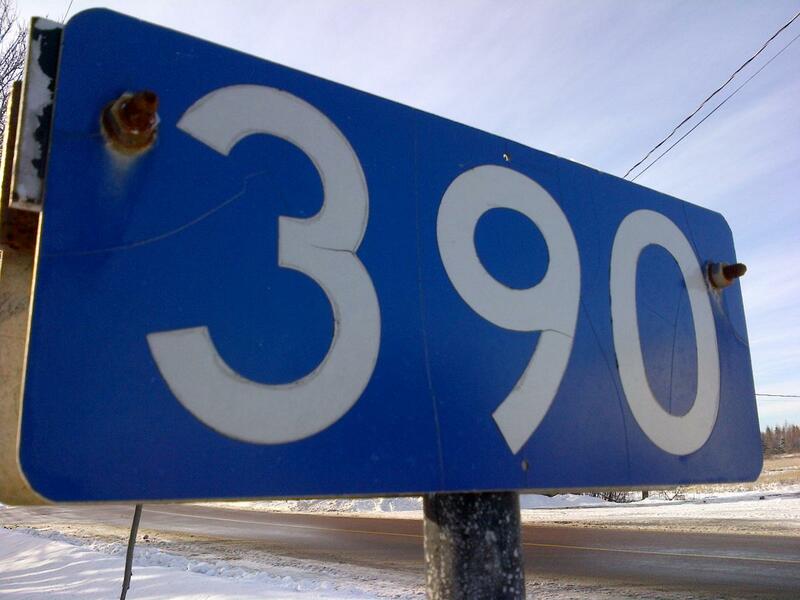 Civic Addressing makes it easy for people to find places in Nova Scotia. The location of roads, homes, businesses and other facilities across our Province are mapped using a Civic Addressing system. A Civic Address consists of a street name, civic number, community and county name. Civic Addressing is important for the delivery of many services including 911 Emergency Services, Mail & Home Delivery, Utility Connections, Municipal Permitting and Government Programs and Services. Geographic Information Services and its partners work collaboratively to manage Nova Scotia's authoritative civic addressing. 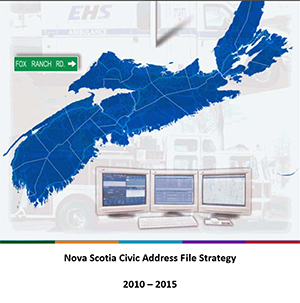 Information is updated daily by data source providers across the Province in a centralized location-based database known as the Nova Scotia Civic Address File (NSCAF). Our goal is one common electronic representation of location-based addresses for Nova Scotia, current, accurate and always available. To learn more read our Nova Scotia Civic Address File Strategy. Civic Addressing is part of the Foundation Geography in the Nova Scotia Geospatial Infrastructure (NSGI). Through this environment, the authoritative trusted source of civic addressing is accessible to government and public. To download or purchase civic address data visit our GeoData page. These are secure applications. Access is restricted to Nova Scotia government users, municipal users, and NSCAF source providers. Contact the Civic Address Administrator to register.